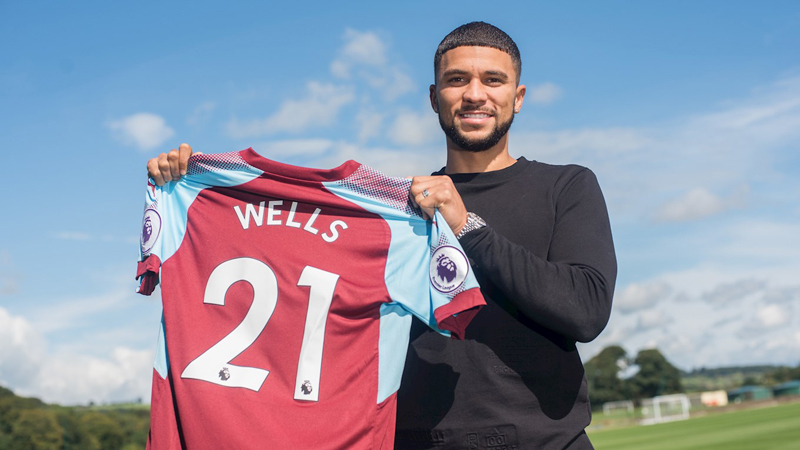 Following his transfer earlier this year, Bermuda’s Nahki Wells will make his first appearance in a Burnley shirt in a Professional Development League game on Friday. The club’s website said, “Dean Marney will step up his comeback when he plays for the Clarets’ Under-23 side at Nottingham Forest on Friday. And striker Nahki Wells will make his first appearance in a Burnley shirt in the Professional Development League game at the City Ground. “The two will play as over-age players in Michael Duff’s side, with Burnley boss Sean Dyche confirming they will get minutes under their belts to aid their recovery from injuries. “Wells will play for the first time since his arrival from Huddersfield Town at the end of August after returning to fitness following minor surgery to remove a screw inserted into his foot during an operation earlier in his career. Dyche added: “Nhaki was fit from last season, came into pre-season and needed this minor situation sorting out. It’s been careful as you go, but he’s been progressing nicely and going into more football-style action with a game.